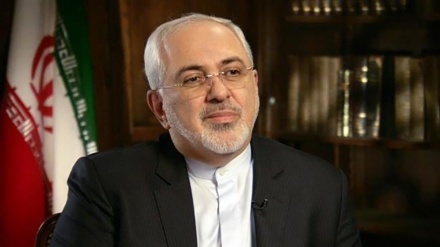 Iran's Foreign Minister has expressed Tehran's readiness to cooperate with the new government in Beirut. 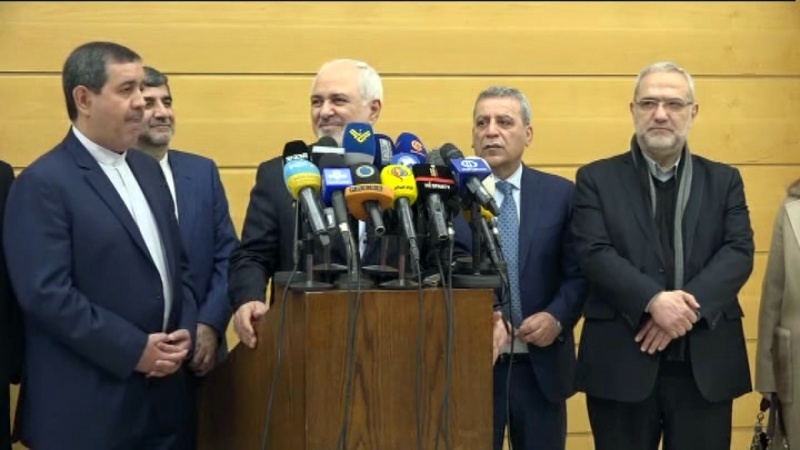 Iran Press/Middle East: Upon his arrival in Beirut international airport, Zarif stressed that the signs of democracy and resistance are very much visible in Lebanon. 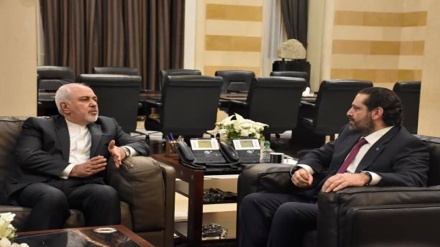 He also further added that Lebanon is considered as the region's honor. 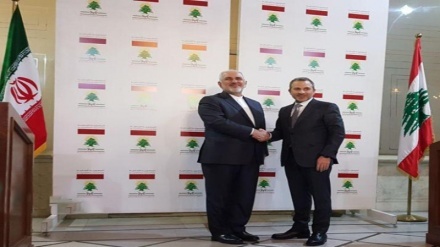 Zarif also said his visit to Lebanon serves to show Iran's solidarity with the Lebanese people and Iran's readiness to cooperate with the new government in Beirut, headed by Saad al-Hariri.